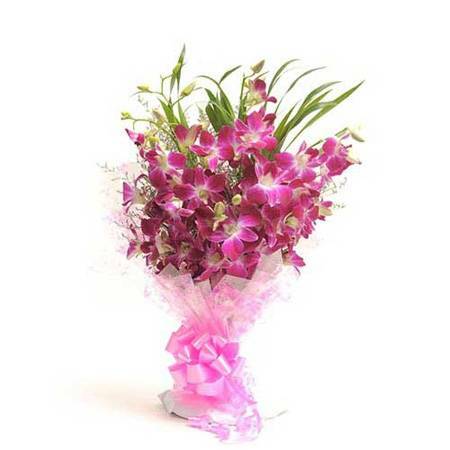 Make your special occasions more exciting and lovable for your dear ones with this exotic bunch of purple orchids from wishbygift.com. 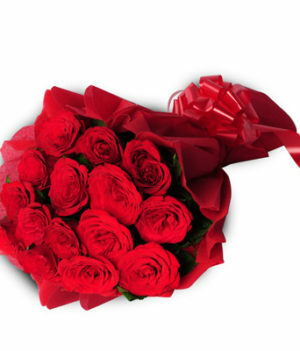 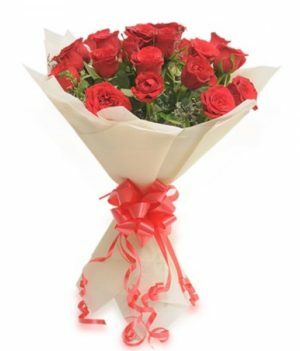 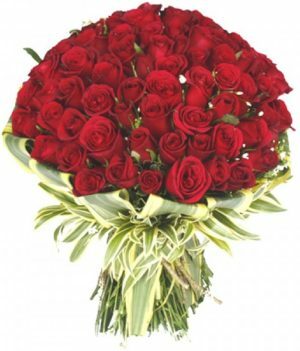 A perfect symbol of love and elegance, this bouquet will surely strengthen your bonds with your loved ones this season. 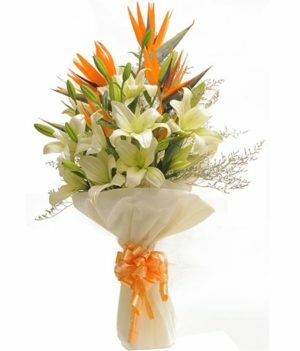 Perfectly prepared with paper packing and ribbons, this floral arrangement makes for a great pick to add a tinge of loveliness to the celebrations.